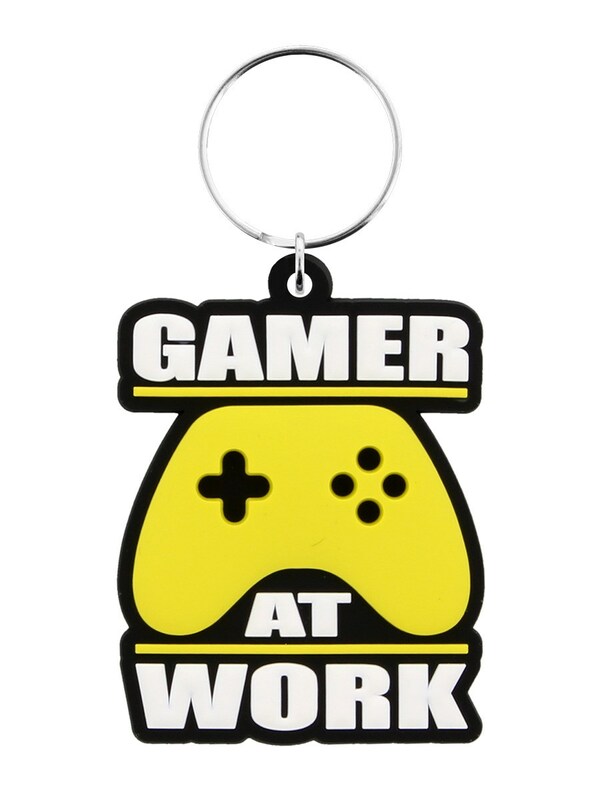 Embrace your gaming lifestyle with this joystick keyring featuring the phrase 'Gamer at work'. 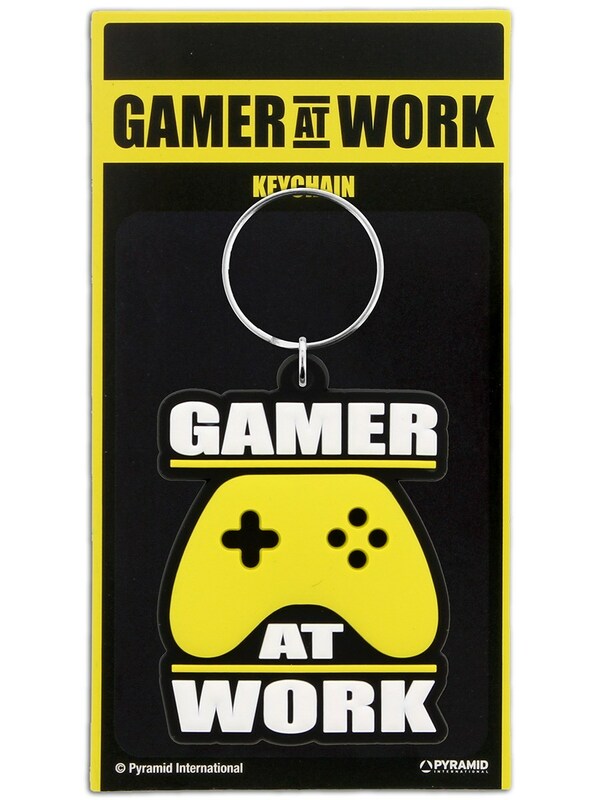 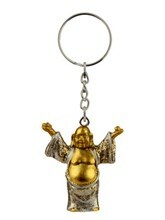 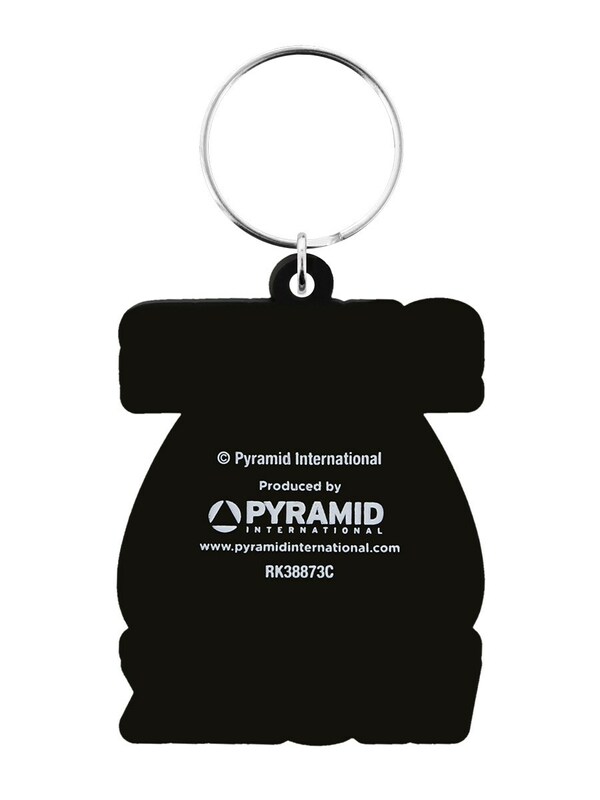 Don't let anyone ruin your gaming experience with this keyring on show! 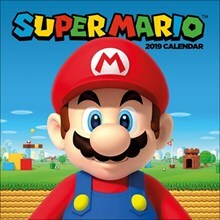 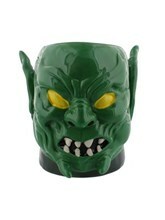 The ideal gift for anyone addicted to button mashing on their favourite console.